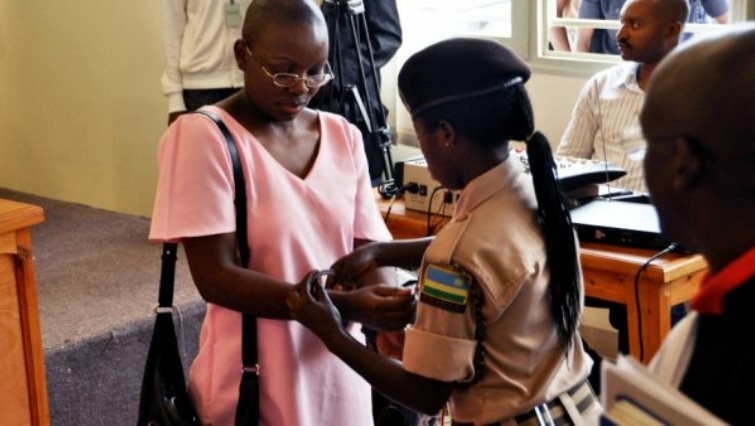 KIGALI – Rwandan opposition leader Victoire Ingabire was unexpectedly freed from jail on Saturday after President Paul Kagame permitted her early release, alongside two thousand other prisoners. "I thank the president who gave me this liberation," Ingabire said as she left Mageragera Prison in the capital Kigali. "This is the beginning of the opening of political space in Rwanda, I hope so," she added calling on Kagame "to release other political prisoners." Moscow [Russia], Sept 15 (Sputnik/ANI): Russian Foreign Ministry spokesperson on Friday said that Moscow does not intend to unilaterally implement the United States' illegal demands on additional inspections of chemical facilities or even react to them. The US Assistant Secretary of State Manisha Singh had said on Thursday that Russia could evade Washington's new wave of sanctions over the Skripal poisoning affair if Moscow allowed onsite inspections of its chemical facilities.